Microsoft is reportedly planning to launch a new service dubbed Xbox All Access. This new service is expected to bundle an Xbox One console with Xbox Live and a Game Pass subscription. Hints about Microsoft working on a subscription-based service have been around for some time. The Verge claimed previously that the company was working on such a service, and now, Windows Central is claiming the same and has come up with more details on this so-called Xbox All Access. According to the report, a two-year subscription to the service with an Xbox One S will cost $22 per month, while it will cost $35 per month with an Xbox One X. The monthly price includes access to Xbox Live and a Game Pass subscription. Xbox Live allows gamers to play and stream games online, while the Game Pass subscription is a Netflix-like library of video games. Users will also own the console after the contract period ends. Though the new Microsoft service sounds good, in terms of savings, it may not be that enticing for buyers. For instance, the Xbox One S (with a game) costs $299, while two-year access to Xbox Live and a Game Pass subscription will cost $120 each. Together, this all comes to $539, and if what Windows Central is claiming is true, at $22 per month, the Xbox One S bundle would come to $528. It’s a savings of just $11, but at least it will spread the cost over a period of two years. How can it help Microsoft? With this new service, Microsoft will hope to add new buyers who so far have shied away because of their inability to pay all of it at once. The company has long been saying that it is more focused on adding new users rather than just selling more hardware. “[Market] share is important, but more important than share is ‘are we gaining new customers, are they buying games, are they engaged in the service,'” Xbox boss Phil Spencer said in 2015. Gaining new users and locking them into long-term subscriptions would also promote Microsoft’s Games Pass service, which debuted just last year. Microsoft claims the Games Pass service has pushed console usage among subscribers up 20%. Earlier this year, the company promised to make available all first-party Xbox One games to Games Pass subscribers on their launch dates. It will be interesting to see how this service works out and if it will offer access to games from all publishers. There is doubt about the availability of some titles, especially those from big publishers. Previously, Ubisoft has expressed discontent with such services. “I think that’s a great technology for getting streaming content to people, but we don’t make the money as a publisher — we don’t make the same amount of money as we would even just putting stuff on sale. So why bother, from a publisher’s standpoint?,” Ubisoft’s Chris Early told GamesBeat. Nevertheless, Microsoft’s Xbox All Access (if true) would be in line with the company’s strategy of promoting cloud services. Additionally, with a service like this, Microsoft might be preparing the foundation for a cloud-only Xbox console, which would require a service like All Access to enjoy the gaming experience. Microsoft is expected to announce Xbox All Access later this month. It won’t be the first time Microsoft came up with something like this. About six years ago, the company offered an Xbox 360 and Xbox Live Gold bundle. Microsoft’s new service is expected to be available at its own retail stores. The company is also reportedly in talks with PC makers to expand the availability of the service. Initially, Xbox All Access will likely only be available to U.S. users, which would explain why Microsoft didn’t announce the service at Gamescom in Germany. The company may launch it in more markets if the initial response is as expected. 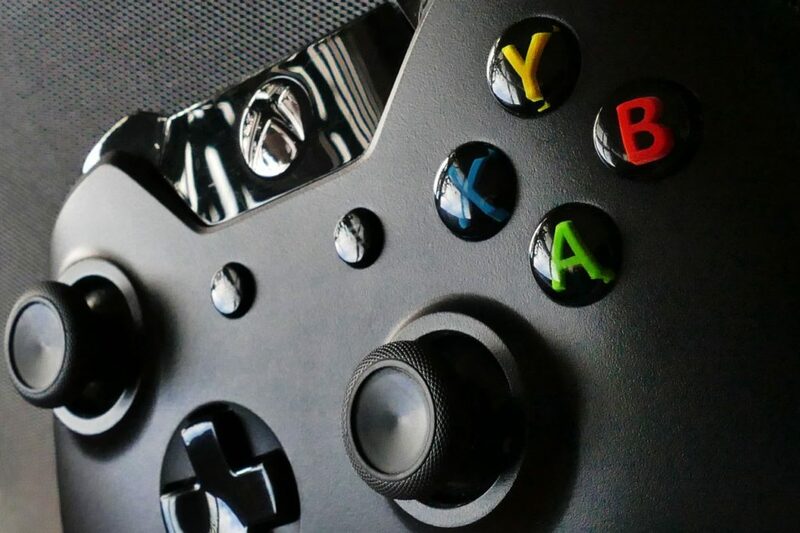 Microsoft is also said to be developing a new Xbox accessory code-named “Washburn.” The accessory is expected to debut in October after the launch of Forza Horizon 4. Hopefully, Microsoft will share more information about the accessory and its new subscription service later this month.